I’ve never gotten this distance from a potato skin ever before in my life! #ShowMeTheCheese at The Iron Horse Restaurant! 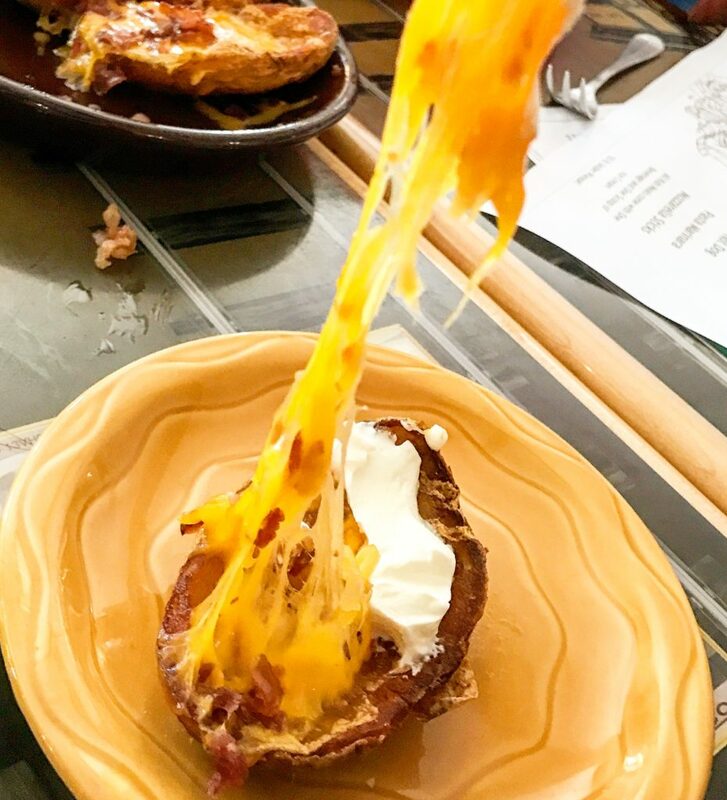 This entry was posted in New Jersey and tagged cheese pull, new jersey, potato skins, The Iron Horse Restaurant, westwood. Bookmark the permalink.